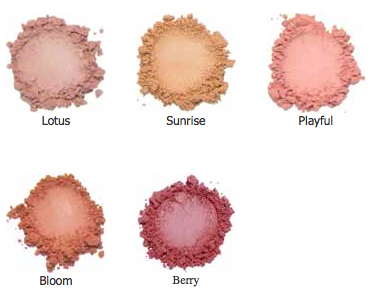 Kylie’s Mineral Goddess blush is designed to look great on all skin tones, with intense pigments that won’t fade. The softer, subtle shades and bright tones alike, will give you that cheeky colour you desire, livening your complexion to give you a healthy, invigorated look. 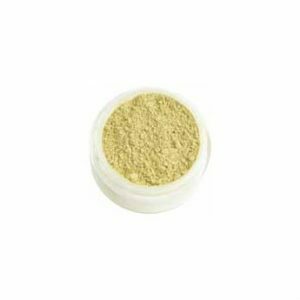 At Shine From Within we love that this is such a big size and that the pigments are so strong, which means you only need the tiniest amount – it almost lasts forever! Mica, May Contain Titanium Dioxide, Iron Oxides, tin oxide. 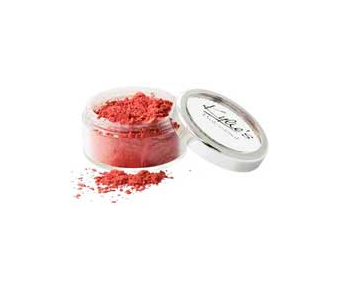 Apply to the apples of your cheeks for a healthy, radiant touch to your make up. 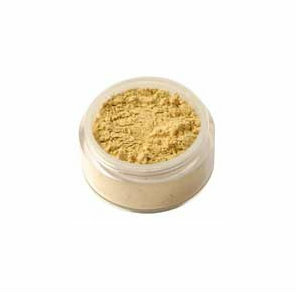 You can also use as an eyeshadow or mixed with your lip gloss for a beautiful harmony of colour (and easy application!). Here at Shine From Within we’ll do this especially when travelling as it means travelling with less product!